Arriving at a concert venue to give a recital some years ago, I was greeted by the promoter, who whispered to me: ‘I didn’t know what title to give your recital, so I’ve called it The Romantic Piano‘. A sensible choice; I was playing music from the Romantic period. But it got me thinking. The Romantic Piano can refer to music of the Romantic period; the Romantic Piano, as an instrument, differed from the piano of the Classical period; the Romantic Piano could refer to romantic subject matter as a work’s inspiration – eg Romeo and Juliet by Prokofiev, Drei Romanzen Op 28 by Schumann, etc. 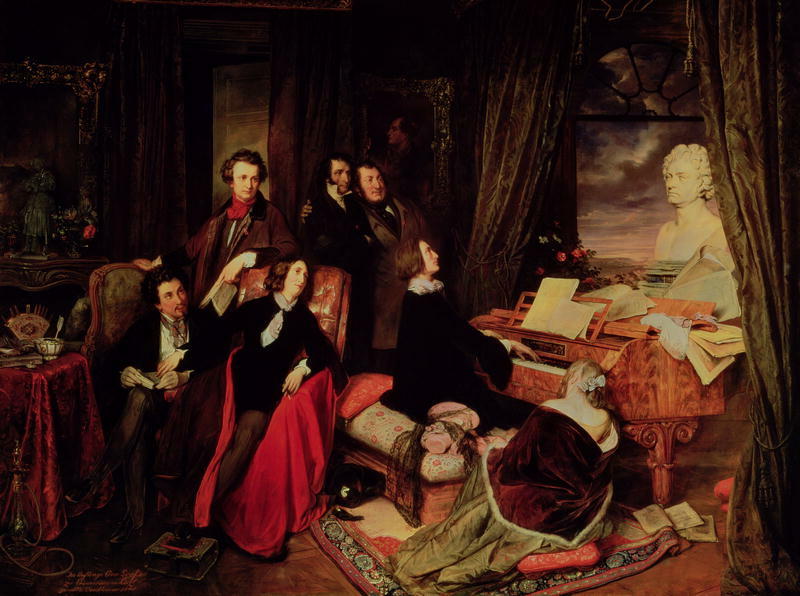 So this year the blog and I will stroll through the repertoire, the instruments, the subject matter and the composers who have contributed to The Romantic Piano. And I hope you will join me. This entry was posted in The Romantic Piano and tagged The Romantic Piano. Bookmark the permalink.